In The Light Of The Ongoing #MeToo Movement, Hotstar Cancels This Show With Immediate Effect! When Tanushree Dutta started off with her complain against Nana Patekar, may be none of us had imagined that what she initiated will go a long way and one after another big names will start emerging. Some of them shocked us and some others just made us numb. Names of producer-director Vikas Bahl, lyricist Varun Grover, actor Alok Nath, Rajat Kapoor has surfaced along with novelist Chetan Bhagat. Some of them have even apologized for their misbehavior and some completely denied about it. AIB’s Utsav Chakraborty was accused of the same harassment and they removed him. But when the CEO of AIB, Tanmay Bhatt too was alleged of sharing indecent jokes on twitter, he too decided to step down. AIB also posted a statement on twitter saying ‘We are sorry’ and ‘we messed up’. 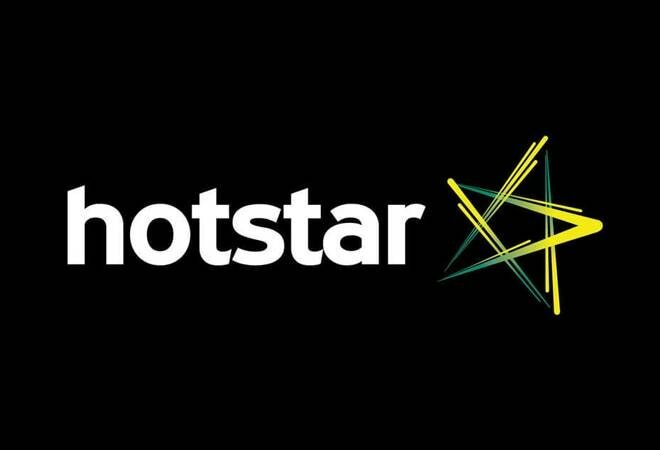 Now, in the light of the ongoing controversy, Hotstar has decided to cancel the episodes of On Air With AIB on Hotstar with immediate effect. The series was currently airing its season 3 on the app and already 7 episodes of the same are aired. However, the remaining are cancelled by the authorities. Bepannaah New Promo - A Drunk Zoya Stumbled But Her Aditya Was There To Hold Her! Star Plus' KarnSangini Gets Postponed?